You’ve been asking and it’s finally here! 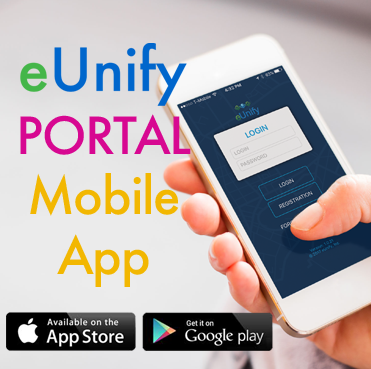 The eUnify Portals for homeowners and residents is now available as a mobile app in the Google Play and Apple App stores. The mobile version of the portal provides a clean, concise interface that’s intuitive and easy to use. 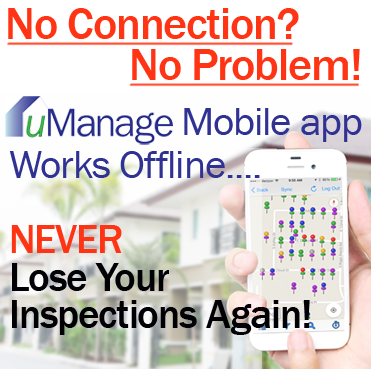 Homeowners can view their personal account information and community information in the new mobile app. 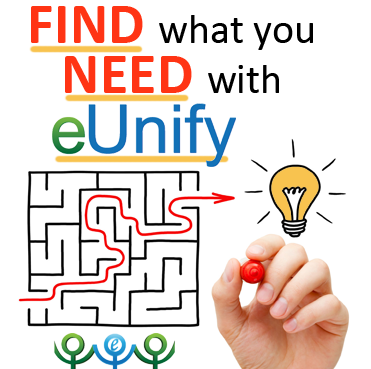 Go to your app store and look for “CommunityLink” by eUnify, the beta version of our portal app. The portal app already supports easy access to information, but a more immersive experience is in the works. 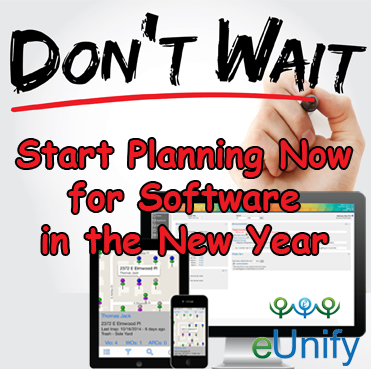 Don't Wait, Start Planning for Software in the New Year Now! Hard to believe, but we are hurdling toward holiday season and will soon be arrive at 2018, armed with New Year’s resolutions that we may or may not keep. Some resolutions can’t wait until after the holidays, though. Now is the time for small businesses to begin the year-end accounting crunch and make budgets and projections for the New Year. 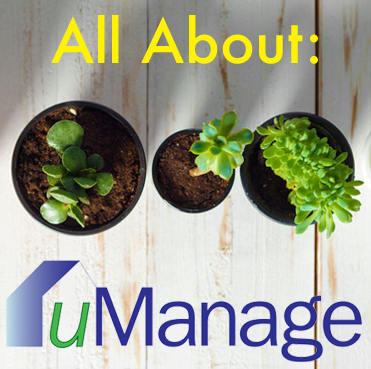 If you are planning on changing software, getting started now will give you enough lead time to ensure everything is set up and ready to go on January 1. 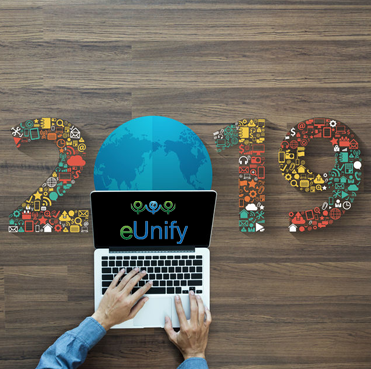 In this end-of-year process, let’s consider the adoption of new software, namely eUnify software, in terms of how it might fit in your budget, improve your operation, and adapt to your business, helping you meet your goals for 2018. 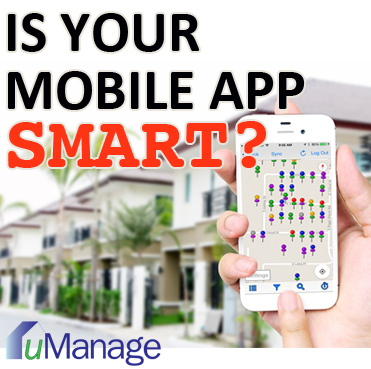 Is Your Mobile App Smart?